Smart Grid systems represent a significant new technology to provide more energy efficient power delivery systems that reduce carbon emissions and can handle a mix of energy sources from small scale renewable energy to large power stations. The design and implementation of the smart grid will be very complex, involving a large number of systems, layers and relationships. 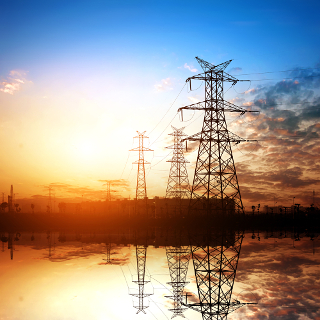 In order to make the infrastructure of smart grid systems work effectively, engineers need to be trained to have a detailed understanding of both power engineering and communications issues. This ITN project is a major interdisciplinary project between both power and communications engineers to train the next generation of engineers and scientists that will lead the development of this technology both within Europe and Internationally. Please view the Project ADVANTAGE welcome video, which includes an introduction from Professor John Thompson. You can read more on the Project ADVANTAGE website.